World AIDS Day, held on 1 December every year since 1988, is an international day dedicated to creating awareness of the AIDS pandemic caused by the spread of HIV infection. This year we mark the 30th anniversary of World AIDS Day; as we look back to our success so far, we still need to work hard toward the goal of ending AIDS by 2030. The World AIDS Day 2018 theme encourages everyone to know their HIV status. According to WHO, it is estimated that currently, only 75% of people with HIV know their status. In 2017, 21.7 million people living with HIV were receiving antiretroviral therapy (ART) globally. The remaining 25% represents more than 9 million people who need access to HIV testing. Governments and healthcare professionals still deal with challenges related to HIV tests, including resistance from patients due to discrimination and stigma. A high number of populations across the globe are still reluctant to get an HIV test done. It is important that we ensure that people who are infected with HIV and still unaware of their status get the test done and are linked to care and prevention services. Mandatory HIV testing remains a topic of debate in many countries due to issues of confidentiality. In 2004, Lesotho became one of the first countries in the world to launch a nationwide effort to test its entire population for HIV. Globally, the increasing number of education programs and awareness campaigns for HIV/AIDS have encouraged many individuals to opt for testing, even before becoming symptomatic. With the advancement of technology, there are now self-tests, multi-disease tests, and rapid diagnostic test kits available. These options may encourage testing among hard-to-reach populations who are not comfortable accessing services in healthcare facilities. The global HIV/AIDS community must continue to encourage the expansion of HIV testing programmes. 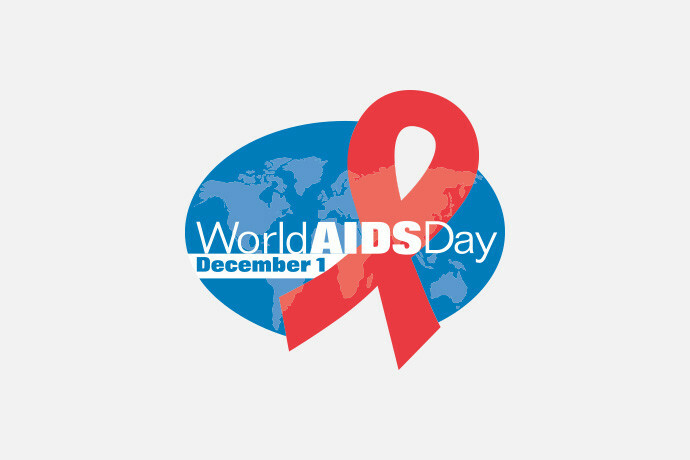 On this World AIDS Day, please help to raise awareness of the importance of removing any barriers to accessing HIV testing. It’s time to “know your status”. IDA Foundation is committed to taking an active role in creating an AIDS-free generation. To know more click here.